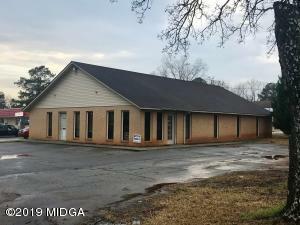 Excellent, commercial building with warehouse and office space, located in Fort Valley. Brick and metal exterior, over 6,000 sq. 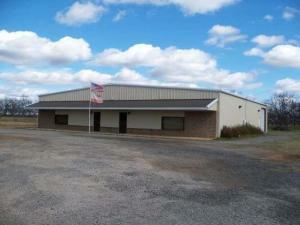 ft. of office space & warehouse space all situated on 1.78 acres. Room for trucks or equipment to park in field behind building. (Can be leased out @ $2300.00 per month for the whole 6080 sq. ft. building) (Property Taxes run $2300.00 per year) Property is currently under lease until April 30 2019 but still available for purchase. Prime location! 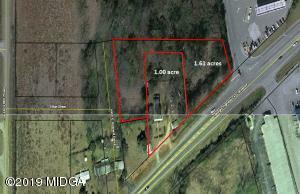 2.61 acre commercial lot in Byron Georgia close to I-75 with frontage on Hwy 247 Connector. 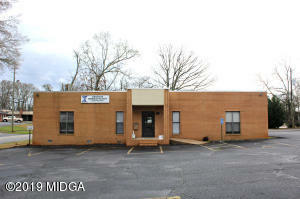 Spacious professional office building directly across from Monroe County Hospital. Currently leased to a Medical Office. Great Investment in a growing area. Convenient to schools, town square & I-75. Nice 3450 sq.ft. 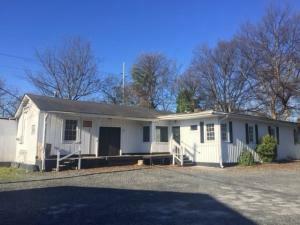 shop building with 6 bays, office/waiting room, 2 restrooms, plenty of paved parking, fenced. Property has visibility and 110 feet on Eisenhower Pkwy- NO ACCESS FROM EISENHOWER PKWY. Billboard is not apart of the sale. Professional office building. Open floor plan, offers many possibilities. Previously used for a physical therapy office. 2 bathrooms. Reception/waiting area. Several private offices. Located across from Monroe Co. Hospital. Convenient to schools, town square and I-75. Just reduced! 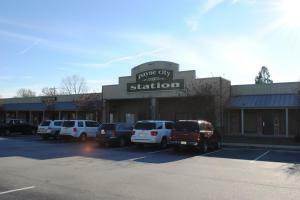 Multi-tenant property currently fully 100% leased! CAP rate 11.25% and NOI of $112,000. 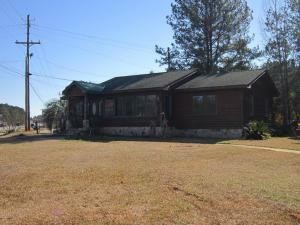 Located on 1.47 acres just off Vineville and Napier Avenues. Ample parking in paved parking lot. 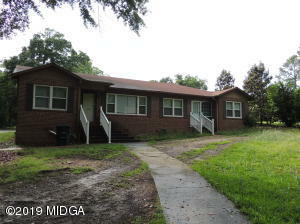 Only 3 miles to I-75 and 4 miles from downtown Macon. FOR SALE or LEASE. Commercial/Warehouse with 8+ rooms and shop for service vehicles/business AC/auto/furniture/repairs. Centrally located in heart of Vineville Ave across from Autozone to right of Dent Trix. Super spacious, tons of storage, warehouse possibilities and convenient. Gated, ask agent for more info. PRIME LOCATION…The sky is the limit for this income producing property. 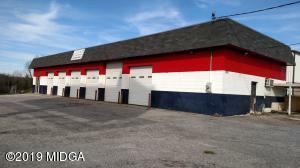 Currently there is a storage unit operating at 95% capacity incld boat & RV storage area. This would be an opportunity for an investor that has thought about the possibility of VRBO. Located within walking distance to the marina & public boat ramp property is a perfect vacation getaway with lakeviews. There is the option of using as either an office or home. At full capacity stg units bring in appx $2365 a month & more income if you use the home as an office or rental for the lake. Fabulous commercial building downtown at an incredible price! 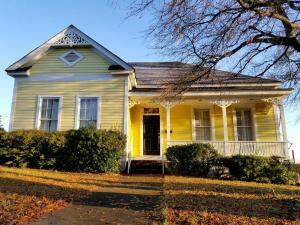 Great condition with spacious rooms, 12ft ceilings, designer paint inside and out,commercial grade hardwood flooring& tons of historic character. Formerly a salon with great potential to be a professional office or retail space. Get a piece of this booming downtown pie before it’s all gone!